This introductory one-day workshop offers information on common types of trauma experienced by children and the many ways symptoms of trauma may present including the effects on the physical body and brain. 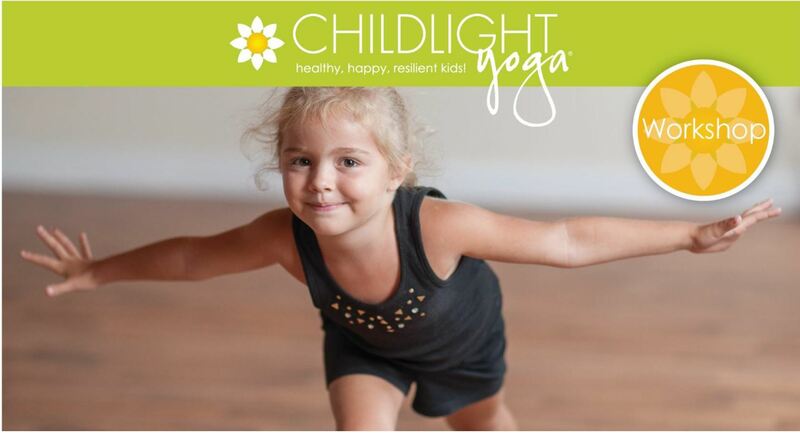 Discover why yoga can be an important healing modality for children, identify techniques and yoga-based activities to make your classes more trauma informed, and learn tips for self-care. Both lecture and experiential format. Tuition Includes: 7 contact hours, comprehensive, fully-illustrated instructor manual and certificate of completion. Register now on the ChildLight website. 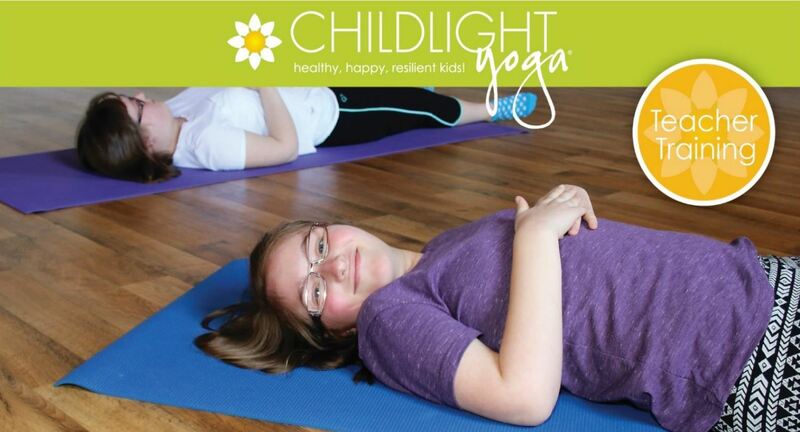 Learn how the practice of yoga can benefit youth with a wide range of diagnoses and physical and developmental and learning challenges such as Trauma, Anxiety and Depression, ADD, ADHD, Sensory Processing Disorders, Autism, Cerebral Palsy and Down Syndrome. In this training, you will learn developmentally appropriate tools, breathing and relaxation techniques to facilitate individualized, group and family programs, as well as posture modifications using chairs and other props. Effective methods for encouraging cooperation, building community and developing social skills will be shared. Participants will focus on creating lesson plans and teaching in a variety of contexts. Tuition Includes: 18 contact hours, comprehensive, fully-illustrated instructor manual and (optional) certification administration. Those who complete certification also earn ChildLight Yoga Instructor Circle membership.